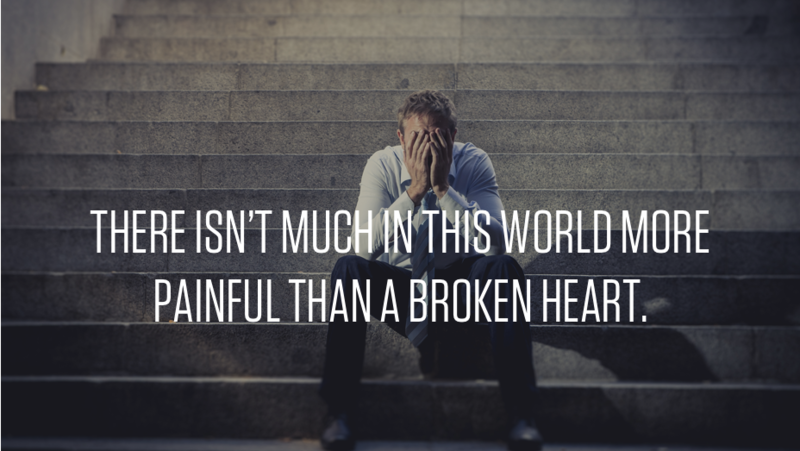 There isn’t much in the world that is more painful than a broken heart. And most will say that there’s no better salve than time to take that pain away. But why are we so quick to speed through and even negate the pain? Why do we distract ourselves from feeling emotions that can actually help us find more closure on the love that has been lost? Have you ever found yourself asking, “Why is life so painful?” You’re not alone, but pain is part of life. To further that, love and pain often go hand-in-hand. And while it is seen by most as something to be avoided, pain can actually be a good thing. It opens a well and presents you with a valuable opportunity to grow, but it’s your job to decide what you are going to fill that well up with – love or fear. And it’s this choice that can take you to an entirely new realm of possibilities, because even if you do not understand why you lost love, you know that there is something beautiful that can come from it. There’s something more inside of you because of it. When you feel that love is pain, take that realization and use it as a jumping point for growth instead of a reason to inhabit a depressed state. While it can be scary to acknowledge change, you can find strength by commanding it. Tell yourself that things will never be the same. That you will never be the same. But this is an opportunity to realize new levels of opportunity and growth – and this doesn’t just mean in the long run. Realize that while you may not be able to have control over what is happening in your love life, there are certain things you can control. For example: your body. When you take control of your body, the mind and emotions will respond. Become emotionally strong by first getting physically fit. Put your body first, get into a peak state and you will be able to change your perspective on pain. Realize that you also have the power to feed your mind. You can dwell in memories of your relationship and replay the breakup over and over, or you can feed your mind information, poetry, spirituality. You can use the headache and pain to discover more about yourself and what you want in life. 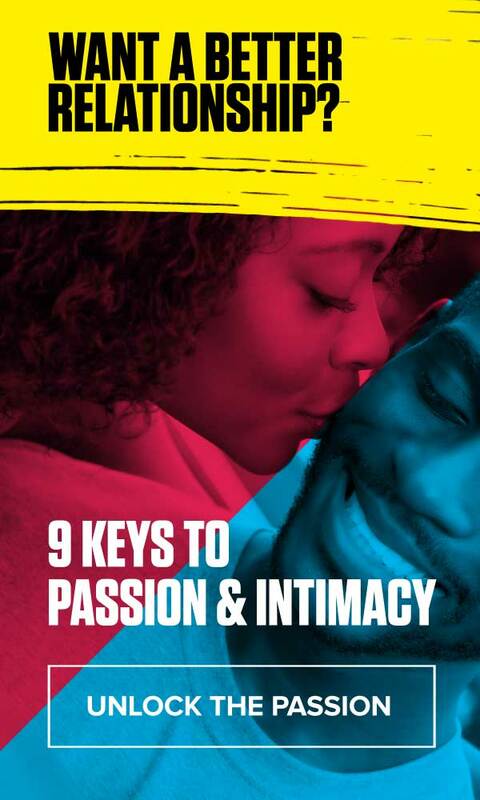 Not only will this help you in the moment, but when you’re ready to date again, you’ll know more about yourself and what you’re looking for in a potential partner. Realize that pain is a signal to turn inward. And taking control of your physicality and your emotional state is the first step toward a higher level of self-discovery and evolution. Losing a romantic relationship can lead to intense feelings of sadness. 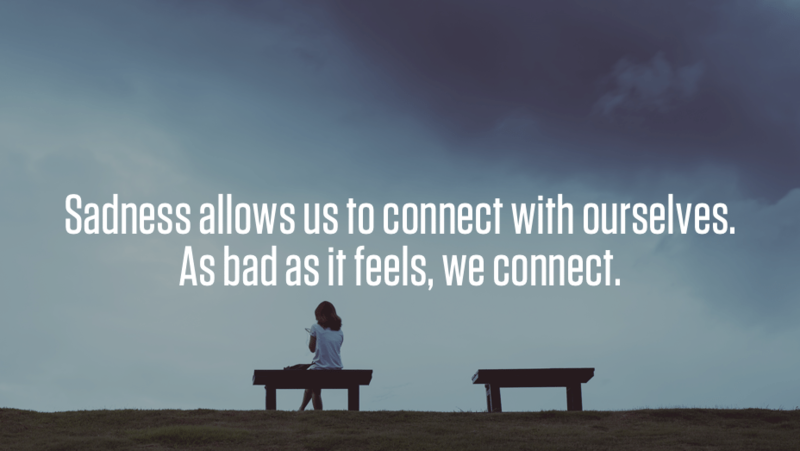 Sadness allows us to connect with ourselves. As bad as it feels, we connect. We connect with our emotions, we connect with our memories and we connect with our thoughts. This is why it is comfortable to stay in sadness and difficult to transcend — we are meeting our need for connection. By shifting the focus from yourself to something else, you’ll learn how to gradually let go of your pain and move on. This is the power of contribution. Understanding how to find meaning out of your pain is a way to take a broken heart and turn it into something that will help you grow and expand your ability to love. We have to go through the emotions of shock, denial, hurt and anger. But eventually there is acceptance. And the best way to reach peace is to find a higher meaning out of our need to serve others. If you can use your heartache and pain to find a more empowering meaning, and ultimately change your story, then you can take that same experience and say, “I’m going to take control of my life. I’m going to make a change.” Rather than sitting and becoming a reaction – making yourself the effect of the event – you are realizing that you have the power to determine what things mean and how you will approach life from this point forward. One of the keys to utilization is envisioning a compelling future. What does your new vision look like? What are you going to be doing differently in the future? And what are you going to do differently today? Remember, if you don’t take control and make the necessary changes, weeds are going to grow automatically. But if you learn and adapt, you can achieve a new level of living that would have never been possible had you not gone through the heartache you did.